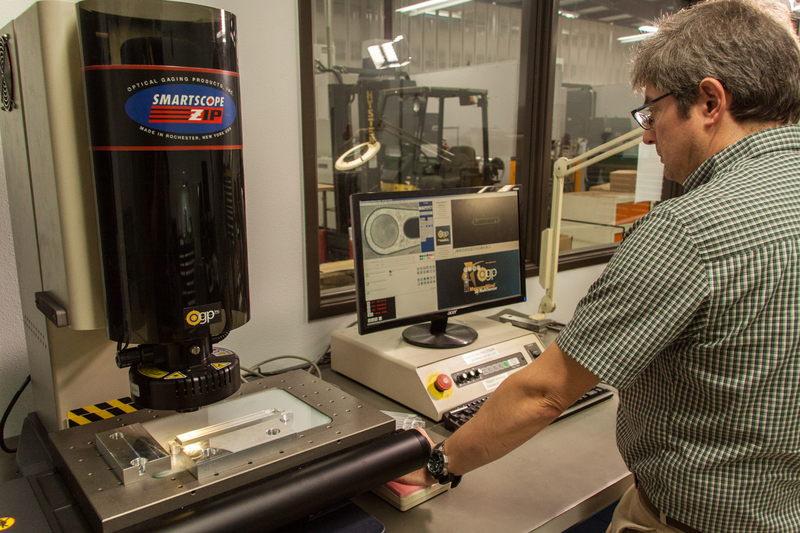 BDE’S Inspection Department is temperature controlled and equipped with certified surface plates, OGP Smart Vision Systems, Master 3D gage portable CMM, comparators, microscopes and all the supporting measuring tools and gage blocks to fully inspect all contracted work. BDE is ISO compliant and FAI & IPI inspection documents for critical features are available on request. Our ERP System keeps track of all Non Conformance issues, Engineering change control, corrective action, vendor approvals, RMA’s and all the signoffs & History.